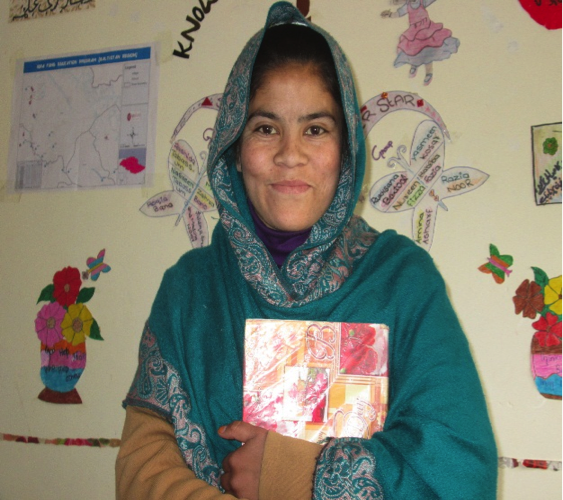 Zahra Bano is one of our high school scholarship students, studying in Skardu. She is from the remote village of Hushe in Baltistan, northern Pakistan. Zahra’s father is a farmer, who supports his family of ten on his small monthly salary. Though Zahra’s family is poor and high school options in her village are non-existent; she is still one of the lucky ones in her village. This is because her family understands the importance of education – for both boys and girls. Her family supported her desire to go to school, and found a way to make it a reality. With a full scholarship from Iqra Fund, Zahra is thriving in high school and can’t wait to go back to her village so that she can help other girls just like her.